Our customers' feedback is important to us! Click here to rate your experience or write a review! 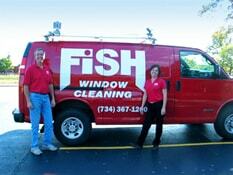 Welcome to Fish Window Cleaning of Livonia, Canton, Redford, Garden City, Dearborn Heights, Westland, and Dearborn, MI! If you're looking for a window cleaning company with a professional, friendly, uniformed team, you can depend on Fish Window Cleaning to take care of all of your home or business needs. 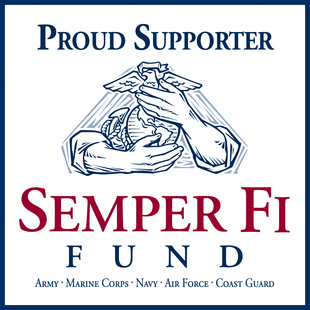 We can tailor our programs to meet any budget and any job of any size. We provide free on-site estimates so contact us today! We respect your home by wearing clean shoe covers and using absorbent cloth pads under your windows to protect all types of flooring. Our team is reliable and courteous. We lead the industry with a premier safety program to ensure the safety of our cleaners, as well as our customers. We show up to appointments as scheduled. We care about our customers and their happiness. We guarantee you will love your beautiful, clean windows and we understand you might like to see what our current customers are saying about our services. Are you looking for a way to effectively enhance the atmosphere of your residence? Letting more light into your home is a great way to start. Let our skilled team of cleaners brighten all of the rooms in your home by cleaning your interior and exterior windows. We have the skills and tools to clean all types of windows, as well as mirrors, ceiling fans, chandeliers, gutters, and more. We absolutely guarantee you'll love our work. What is the first thing your customers will see as they approach your business? They will most likely see your windows! The best way to make a great first impression is by having spotless, streak-free windows. Our bonded and insured cleaners will help maintain the professional appearance of your business by not only cleaning the windows top to bottom, but by wiping down the window sills and removing cobwebs. As always, we are committed to your satisfaction.